The Ultra Gel Flex Knee Pads are our most popular knee pads. The Ultra Gel Flex Knee Pads are ultra durable, ultra flexible and ultra comfortable for all day use, day after day. The lightweight poly material is ribbed across the knee for easy flexing and maximum comfort above the knee. The kneeling surface of the knee pad is designed to hold its contoured shape and is constructed with a Silica gel pad insert. 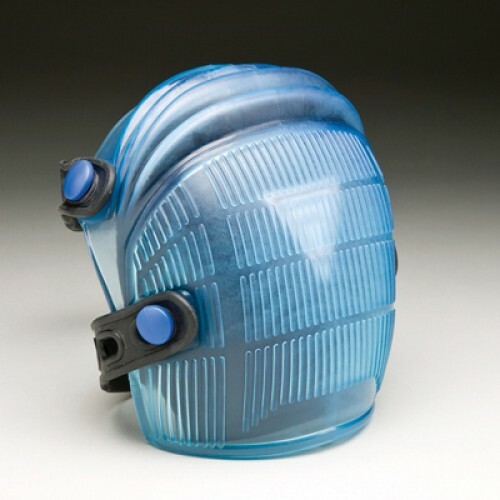 The Silica gel pad insert cushions the knee-cap allowing maximum protection and comfort. The Ultra Flex Knee Pads feature easy to adjust rubber straps that offer a comfortable, custom fit.